Super Mario Saves Sonic » Mario Game Play - Best Super Mario Games! 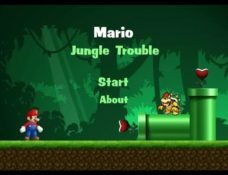 MarioGamePlay.com - Play best Free Mario Games online. All legendary and modern Mario Games on the one place. 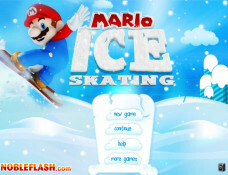 Have fun and enjoy playing Super Mario Games! BEST SUPER MARIO GAMES TO PLAY ONLINE! 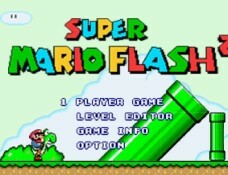 Play this Super Mario flash Game on your PC online for Free! Mario is oldest hero of platform games, ultimate in Mario Games is about saving the princess Peach in Mario land. 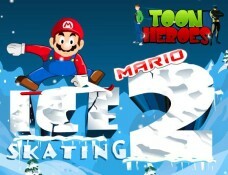 Help Mario to jump over turtles, obstacles and fight enemies! 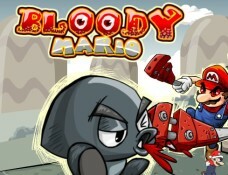 We love Mario and his World, hope You will too! Pass levels, collect coins, save Sonic! CONTROLS: Use Arrow Keys to move & jump. 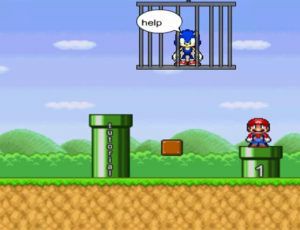 Sonic is trapped in a cage. Bowser caught him snooping around the mushroom kingdom so now he is locked up. It is up to Mario to pass levels and find the key to rescue Sonic. Pass levels, collect coins, save Sonic! CONTROLS: Use Arrow Keys to move & jump. 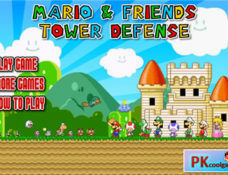 Super Mario Games MarioGamePlay.com ©2015-2019. All Rights Reserved. All copyrights belong to their respective owners. Processed 103 database queries for 0.342 seconds.